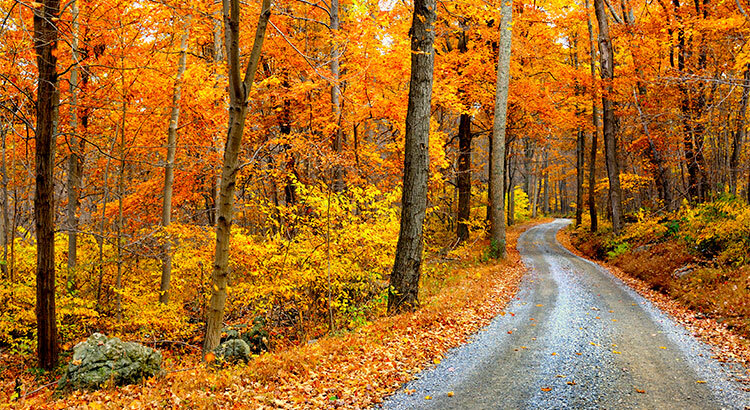 4 Reasons to Buy a Home This Fall! Here are four great reasons to consider buying a home today, instead of waiting. CoreLogic’s latest Home Price Index reports that home prices have appreciated by 6.7% over the last 12 months. The same report predicts that prices will continue to increase at a rate of 5.0% over the next year. Freddie Mac’s Primary Mortgage Market Survey shows that interest rates for a 30-year mortgage have hovered around 4%. Most experts predict that rates will rise over the next 12 months. The Mortgage Bankers Association, Fannie Mae, Freddie Mac and the National Association of Realtors are in unison, projecting that rates will increase by this time next year. There are some renters who have not yet purchased a home because they are uncomfortable taking on the obligation of a mortgage. Everyone should realize that, unless you are living with your parents rent-free, you are paying a mortgage – either yours or your landlord’s. Look at the actual reason you are buying and decide if it is worth waiting. Whether you want to have a great place for your children to grow up, you want your family to be safer or you just want to have control over renovations, maybe now is the time to buy. If purchasing a home for you and your family is the right thing for you to do this year, buying sooner rather than later could lead to substantial savings.